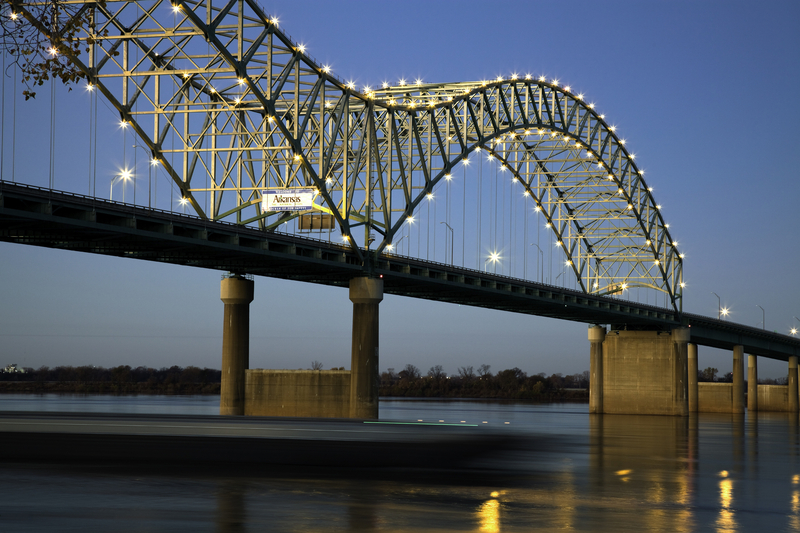 Penmac Staffing opened its Memphis, TN branch in 2014. A specialist in human resource solutions, Penmac believes in building relationships with the companies and individuals it works with to solve employment challenges.The Penmac in Memphis works heavily in the manufacturing industry, helping companies find employees and manage HR services, as well as working with job seekers to find employment that is a good fit. While Penmac hires for many positions, the Memphis branch is often looking for candidates for packing, order pulling, and forklift operating. 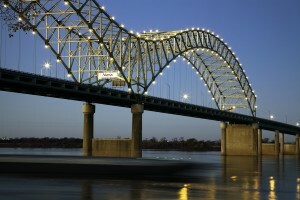 Located along the Mississippi River, Memphis has long been a shipping hub. The economy thrives on transportation and manufacturing industries. Memphis has the highest percentage of logistics workers than any other metropolitan area in the country, Home to FedEx and other large warehousing companies, Memphis is often known as “America’s Distribution Center.” With several higher education institutions, including Tennessee’s largest community college and several vocational and technical training facilities, Memphis has a talented and diverse workforce. Memphis, TN is known for its rich culture and history, a center for famous barbecue, original music, and professional sports. Not only that, but Memphis has more sunny days each year than Jacksonville, FL. With more than 650,000 residents, Memphis, TN is one of the largest metropolitan areas in the southeast and the 20th largest city in America. It is the seat of Shelby County, located in the very southwestern corner of Tennessee. 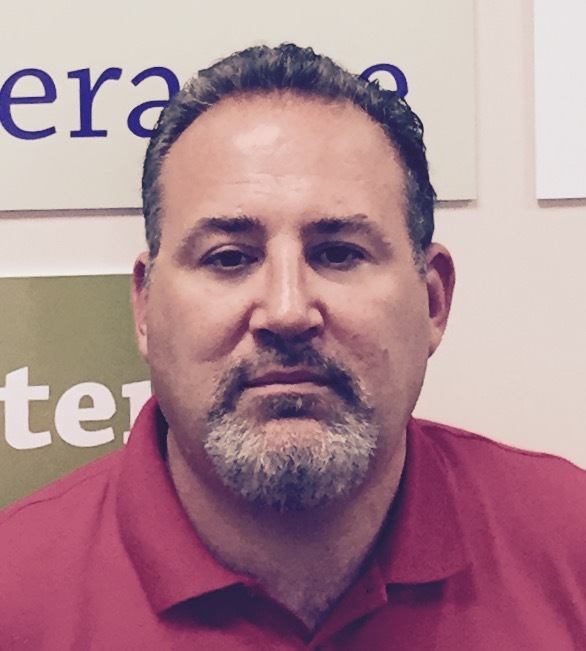 Pete Bacon joined the Penmac team in 2015 to oversee Memphis operations. 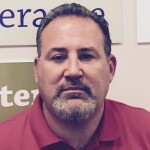 He comes to Penmac with 12 years of extensive experience in the staffing industry, as well as years of management in distribution operations. Bacon has also been very active over the years with local SHRM chapters, including being a past President of the NWMS chapter. Pete’s knowledge in staffing, distribution, and human resources creates success for both Penmac clients and associates.